She is a remake of a blast from the past and once, as a Victoria 2 she was considered the most beautiful V2 on the market at the time. 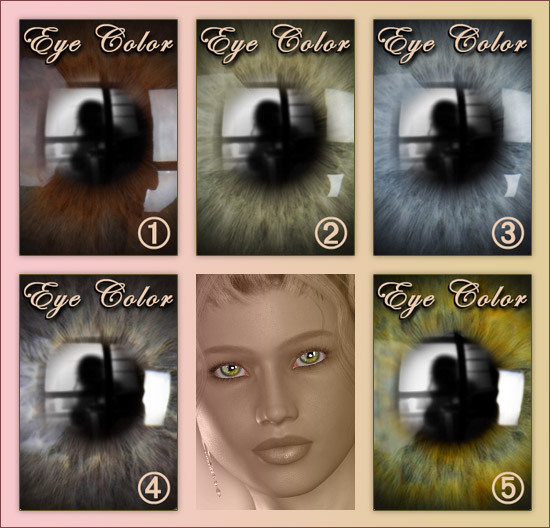 Pretty for Victoria 4 comes with two distinct body colors, default eye colors, make up and body shapes.
? If you wish to use clothing props for Pretty for V4 it is advisable that you do not install the body morphs on the character, unless the props have enough morph dials to accommodate the transformation of body parts.
? Pretty package comes with two distinctive body morphs. It is advisable that you remove one set of morphs before applying the next otherwise the body may become distorted. A universal remover has being added to the package.
? e-Frontier Poser 5, 6 and 7 ONLY - This product may work on Poser 4 or Poser PP or Daz DS however it has not being tested.